HAYTI, MO (KFVS) - Caruthersville Humane Society, a no kill animal shelter in Hayti Missouri, is pleased to announce that their "Puppy Love" event in February was a great success. According to CHS President Karol Wilcox, the annual event was held during February. Groups were asked to participate by hosting a "jeans day" and collecting funds for the care of animals at the shelter. "This year we raised over $1500," Wilcox said. "These funds are much needed, and help us with the costs of animal care such as vaccinations, worming, and other medical treatments." 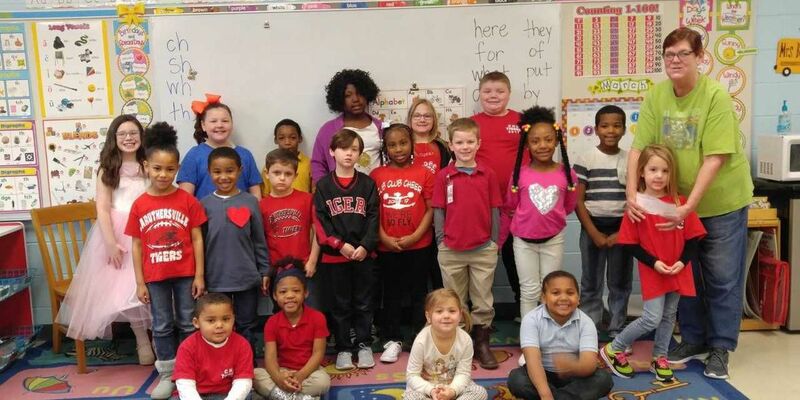 Two specific groups worth recognition are Lady Luck Casino in Caruthersville and the Caruthersville Elementary School. "These two groups support us every year and did a simply amazing job this year," Wilcox said. "We appreciate everyone that participated and truly are grateful for our community." For information on how you can help the shelter, you can stop by 204 S. 4th in Hayti or call (573) 359-0113.